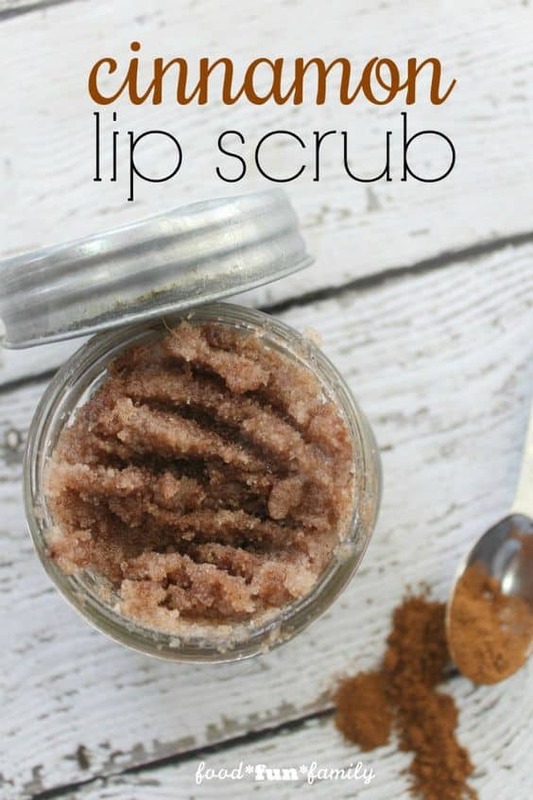 These easy DIY lip scrubs you can make in no time will leave your lips smooth and silky! 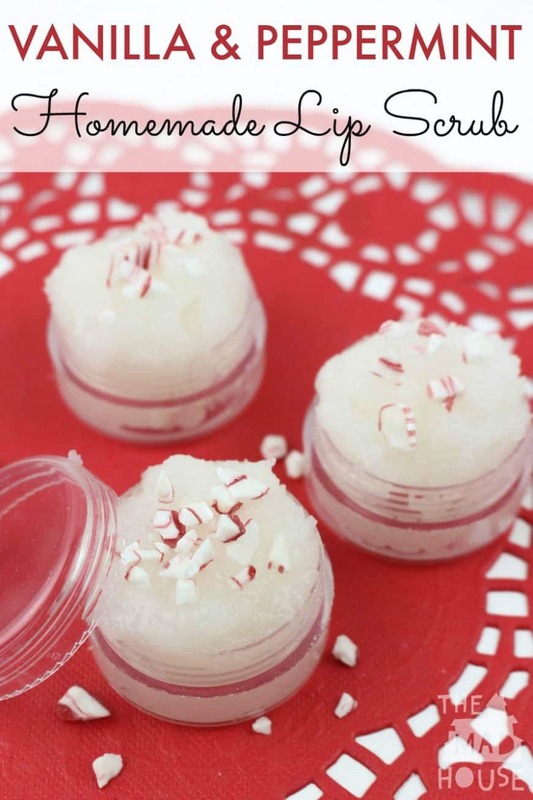 DIY lip scrub recipes are a great DIY beauty product because they are so easy and cheap to make! 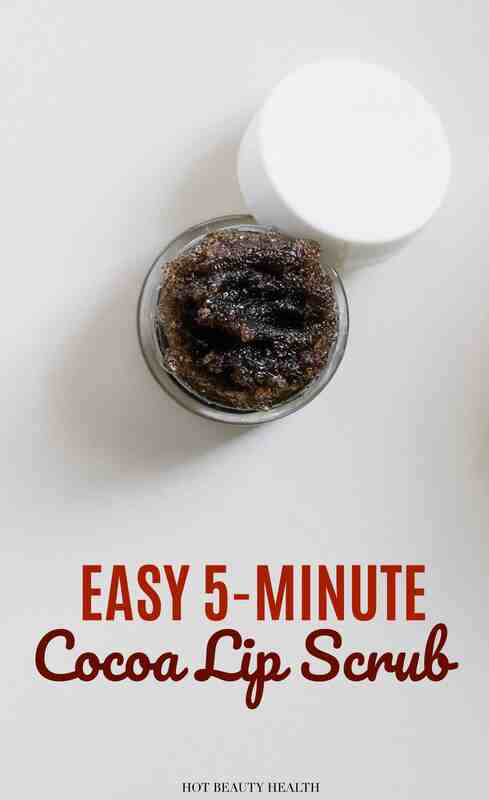 You can whip one up in minutes and it will work just as well to exfoliate your lips as any store-bought product. 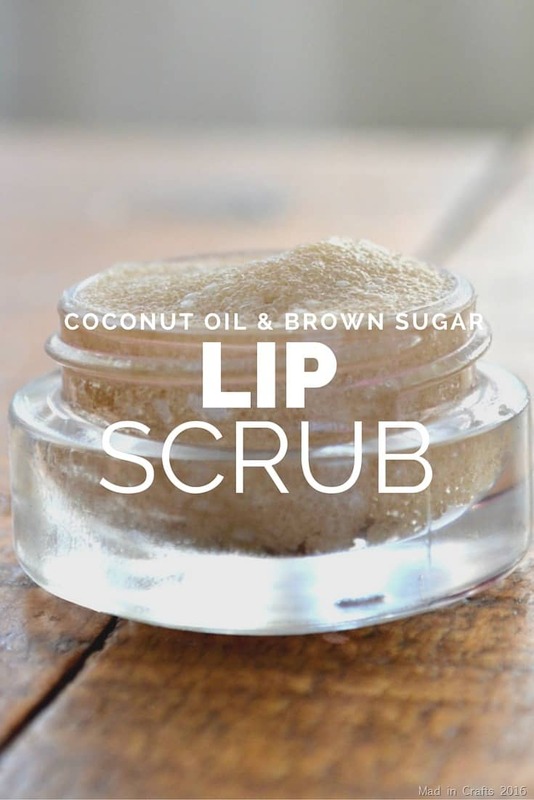 I love using lip scrub as my weekly or monthly beauty routine to keep my lips well exfoliated and silky smooth because I always wear matte lipsticks. When you wear lipstick almost every day, this can make your lips dry and not smooth. That’s why having your lips well exfoliated is important especially when you’re often out and meeting with a lot of people. Don’t want people to comment on that, aren’t we? 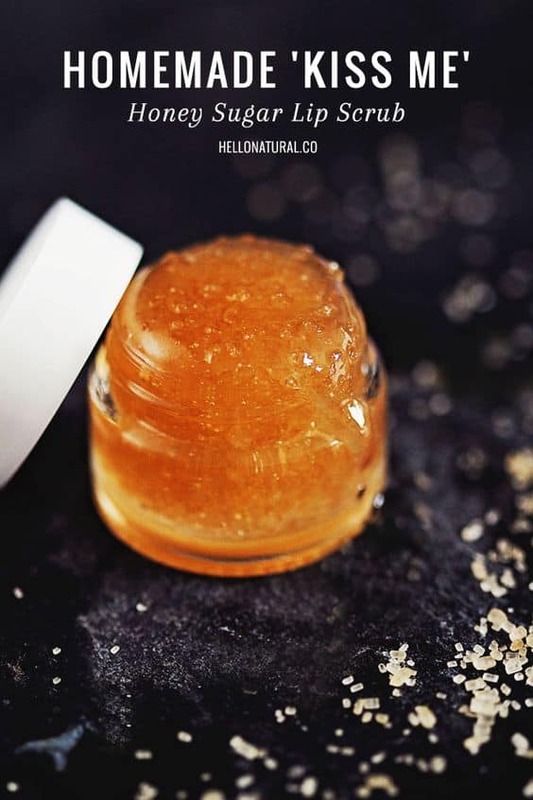 One good thing beside as my self-care routine is that you can make a DIY lip scrub to give as a gift or to have an at-home spa night with friends also. 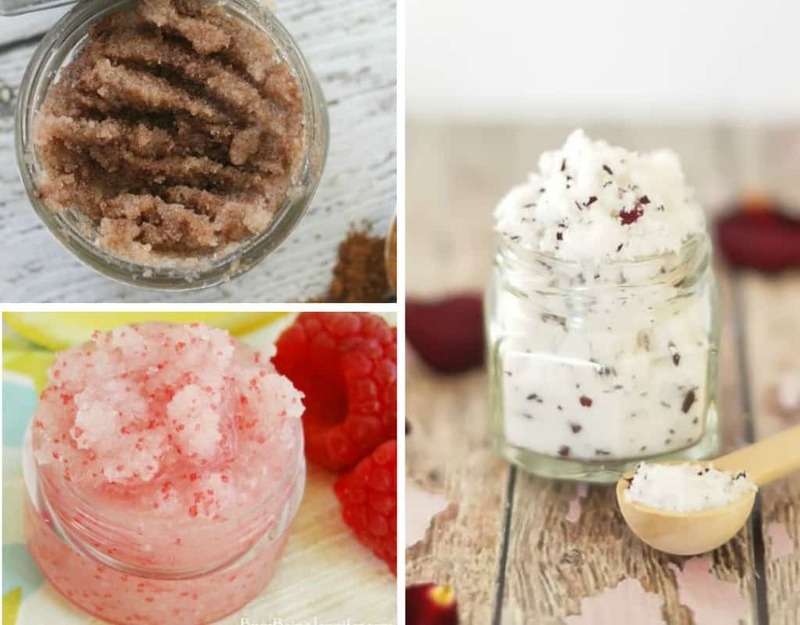 These are a variety of DIY lip scrub recipes that you can easily make at home. 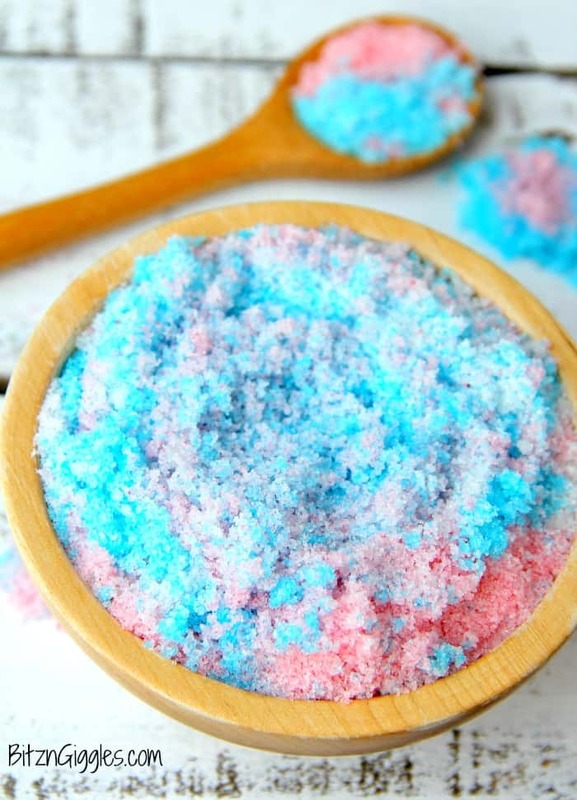 They are inexpensive and only require a few ingredients. 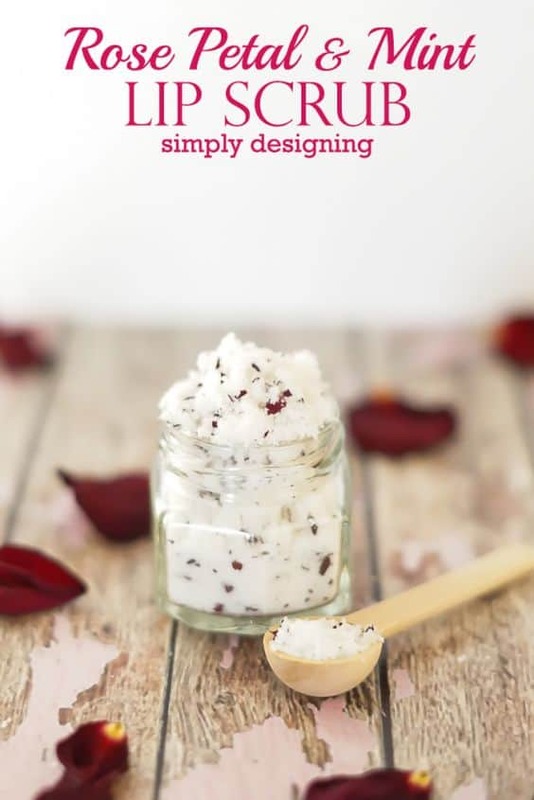 However, you can add more or change the ingredients to your homemade lip scrubs based on your preference. 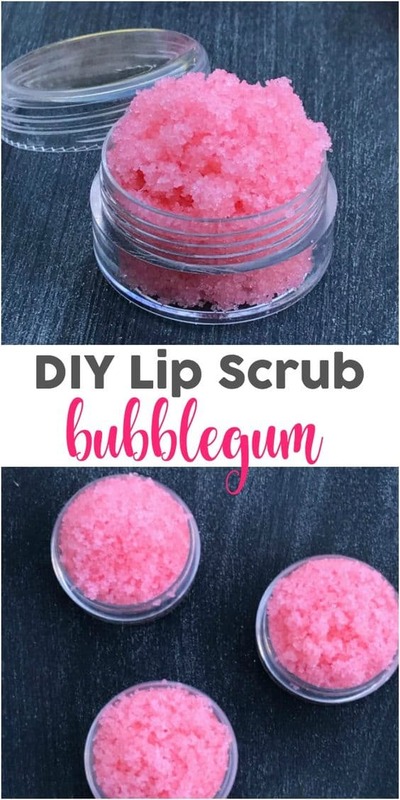 So fun and easy- I am excited to try this! Thanks!